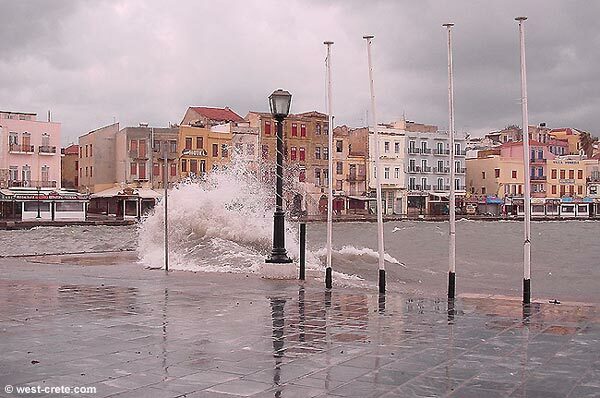 Chania is the capital of western Crete. 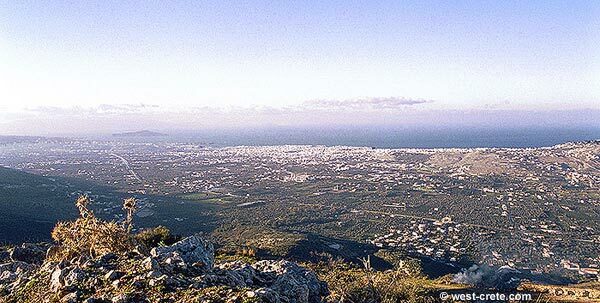 As such it is a bustling city of over 60.000 inhabitants with modern buildings, traffic jams and parking problems. 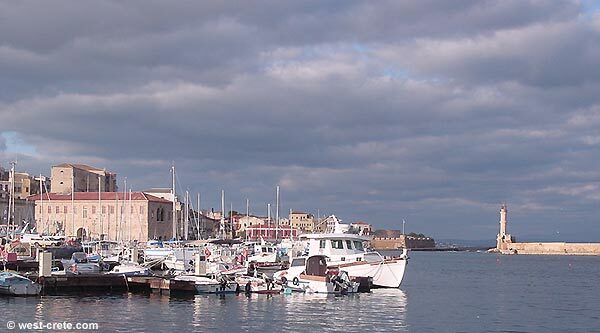 The old town is located within the Venetian fortification walls and this is where most of the tourists will head for. 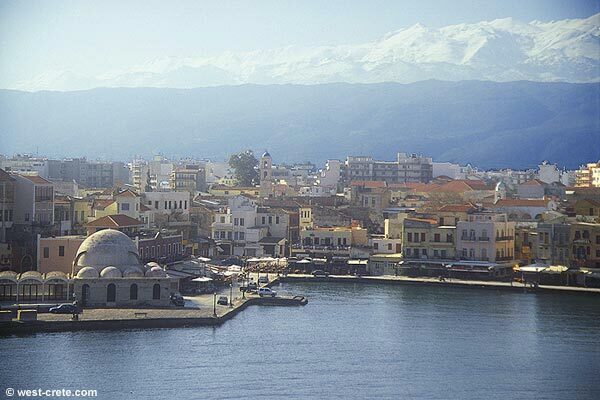 Chania is located 14 km from its airport (on the peninsula of Akrotiri) and 140 km from the city of Heraklion (and the other airport of Crete). 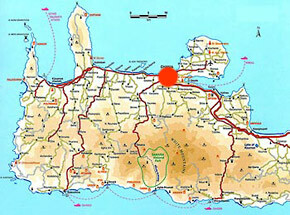 It is linked to all the island by a good road network. 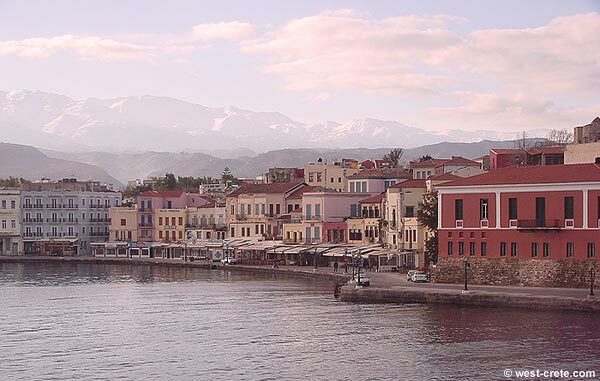 Chania is generally busy and traffic can be congested in the new town. 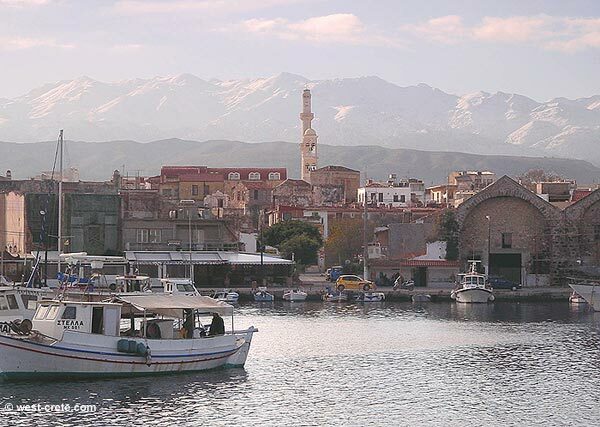 The old town is beautiful, very picturesque and more and more of it car free. You will find plenty of accommodation of all categories, from simple rooms to luxury hotels. 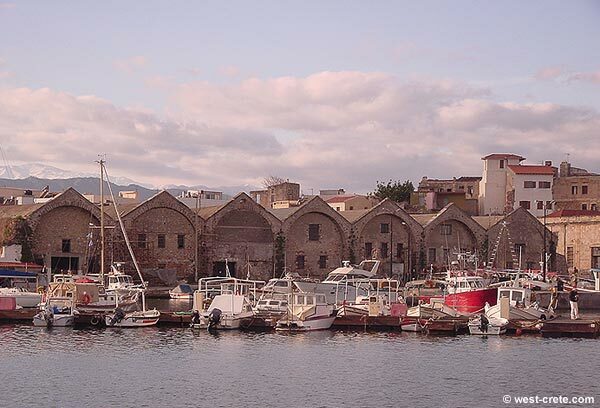 Chania is probably the best place for shopping in Crete if you are a tourist. 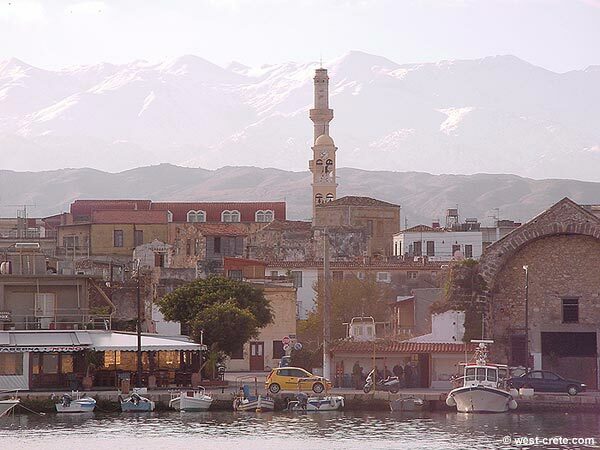 The old town is a journey back in time (from Minoan to Venetian and Turkish). 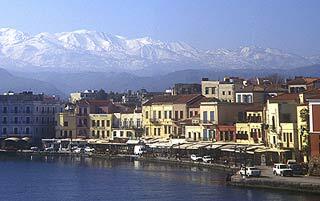 There are a few good museums (Archaeological museum, Naval museum), a few art galleries and cinemas. 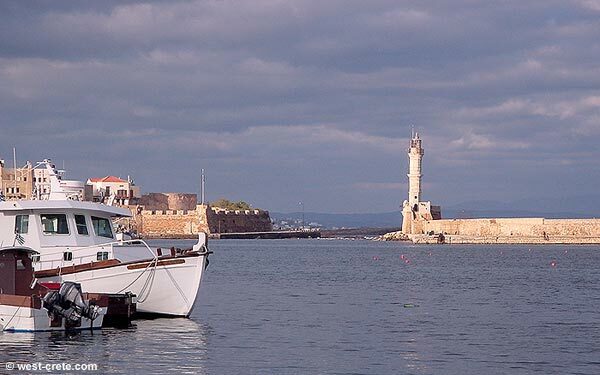 If you want to find a beach in town head for the western end of Chania. 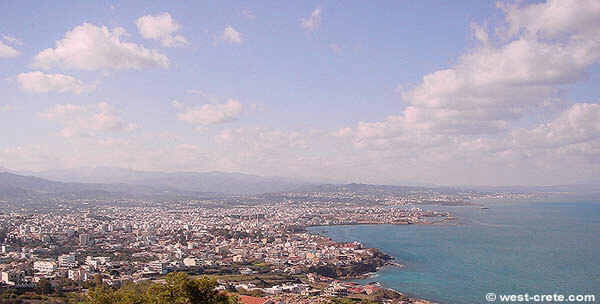 Other good beaches (such as Chryssi Akti) are not far out of town.